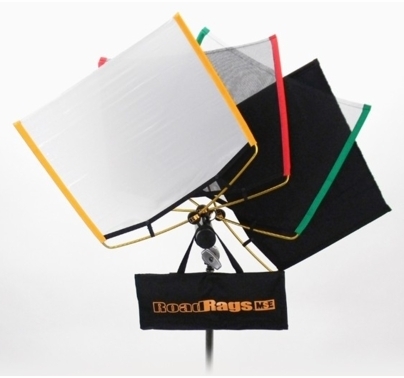 Matthews Roadrags are a new, patented, portable lighting modification system that allows the location photographer/videographer the ability to quickly and easily duplicate studio lighting effects on location using their portable lights. 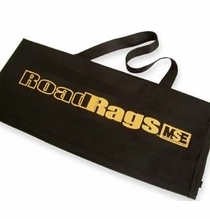 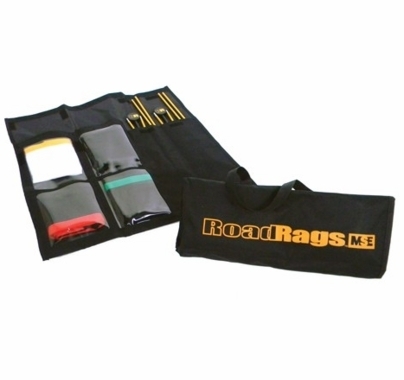 ROAD RAGS consists of two folding 18"x 24" frames, single scrim, double scrim, artificial silk and flag with convenient carrying bag. 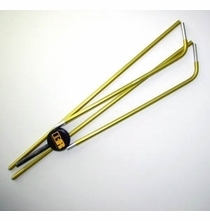 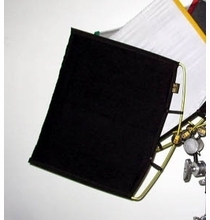 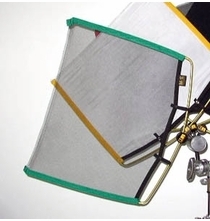 Optional reflector panels are also available. 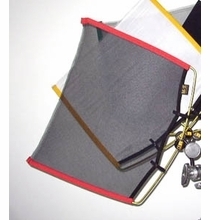 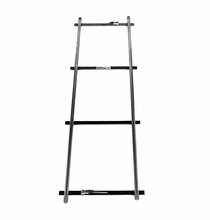 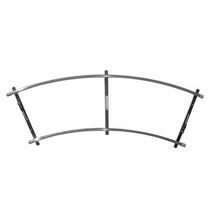 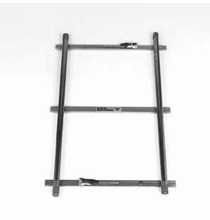 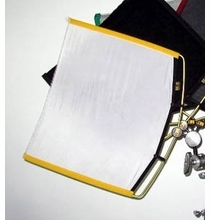 The elastic corded frames easily fold for storing and transporting. 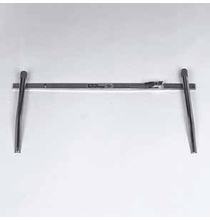 A simple "flick of the wrist" is all that's required to quickly open the frame making it ready to use. 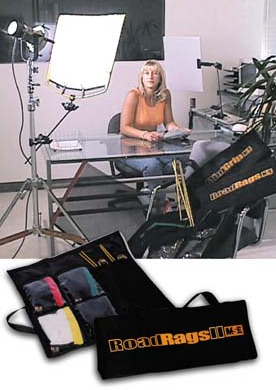 By using the different materials the photographer/cinematographer/videographer is able to quickly create contrasts, different light ratios, diffusion or block the light. 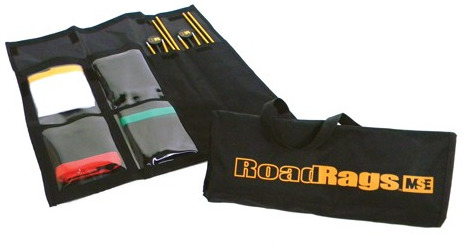 The ROADRAGS kit fits into most portable lighting kits.